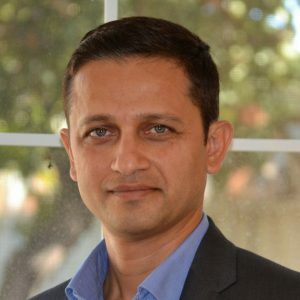 Chetan Hebbalae is the Senior Director of Product Management, responsible for product definition, strategy, and business development for Cambium Networks’ cloud-management and edge-access solutions. With more than 20 years of experience in both hardware and software development, Chetan loves nurturing new products and the challenges of building new lines of businesses that bring value to the world. His experience spans delivering products to Carriers, Enterprises, Service providers and Governments. His prior background includes Motorola Inc. and Ruckus Wireless Inc.
Chetan has a BS from The University of Madras (India), an MS from Iowa State University (USA) and an MBA from The Kellogg school of Management (USA).